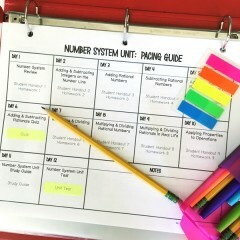 Earlier in the year, we talked about the various different routines and procedures that are beneficial within the middle school classroom. 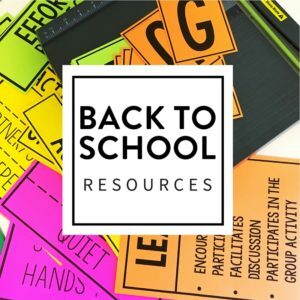 I mentioned the essential classroom management book, The First Days of School, as a resource and reference of the post. 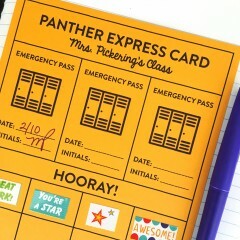 I know that classroom management can be a point of tension, especially at this point in the year. 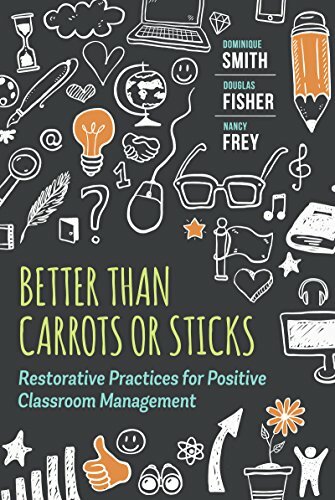 So, I wanted to seek out some books that might be a helpful resource for those of you looking to shake up your classroom management. Or at least provide a few new ideas to browse and try in your classroom. I love recommending and reading books. Charlie Jones says, “You will be the same person in five years as you are today except for the people you meet and the books you read.” True confession, I actually struggle to actually sit down and read books but I love listening! I subscribe to Audible and am able to listen to several books while I drive, do laundry, cook dinner, etc. 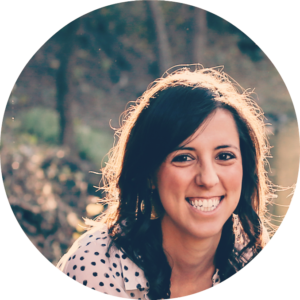 Implement conflict resolution strategies that prioritize relationship building and mutual understanding. Don’t fear the devices! 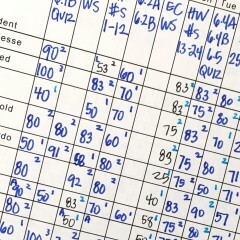 In the willing teacher’s hands, this is a new and welcome age to harness for exponential learning. In Tools for Teaching, Dr. Jones describes the skills by which exceptional teachers make the classroom a place of success and enjoyment for both themselves and their students. 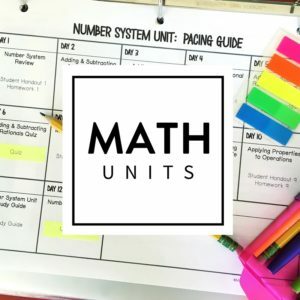 Tools for Teaching integrates the management of discipline, instruction and motivation into a system that allows you to reduce the stress of teaching by preventing most management headaches. 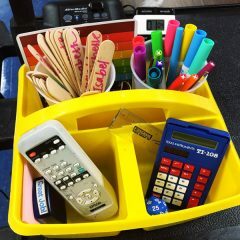 Dr. Jones helps you reduce student disruptions, backtalk, helpless handraising and dawdling while helping you increase responsible behavior, motivation and independent learning. These skills are made accessable by practical, down-to-earth language and many examples and illustrations that provide the next best thing to attending one of Dr. Jones’ workshops. 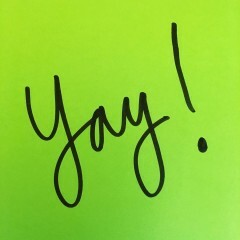 The second edition also includes an Overview DVD of Dr. Jones entire program; including how to use the Study Group Activity Guide, workshops, and parent videos. 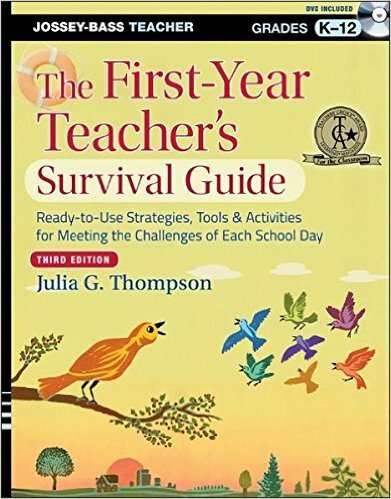 This award-winning book gives beginning educators everything they need to survive and thrive in the classroom. 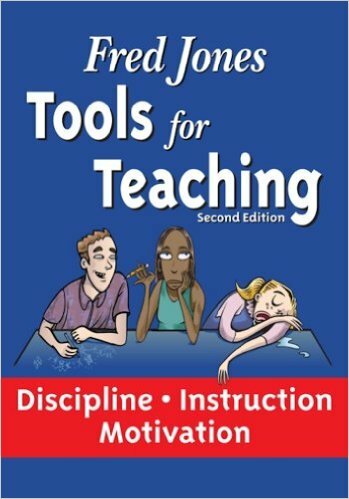 The third edition covers new material including working as a part of a professional learning community (PLC), teaching media literacy and social responsibility, incorporating Common Core State Standards, handling “homework push-back” from parents, changes in classroom technology, techniques for motivating students, seeking feedback, and much more. 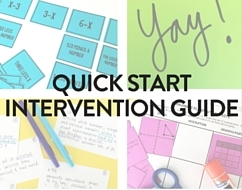 This popular resource offers teachers an essential guide for knowing what to expect when they begin their career and ideas for solving classroom problems. 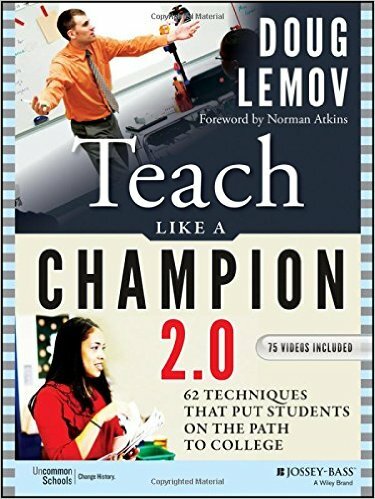 With the sample lesson plans, videos, and teachlikeachampion.com online community, you will be teaching like a champion in no time. 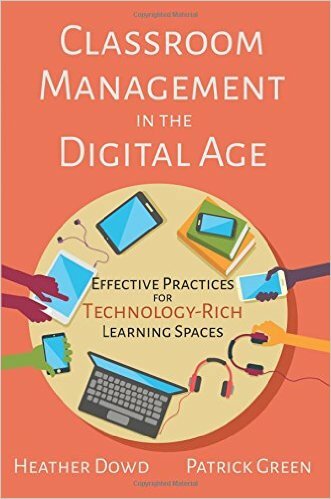 The classroom techniques you’ll learn in this book can be adapted to suit any context. 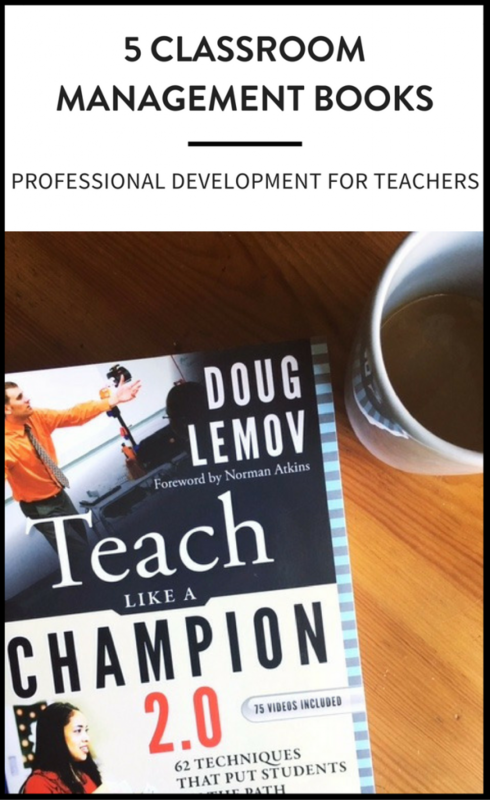 Find out why Teach Like a Champion is a “teaching Bible” for so many educators worldwide. 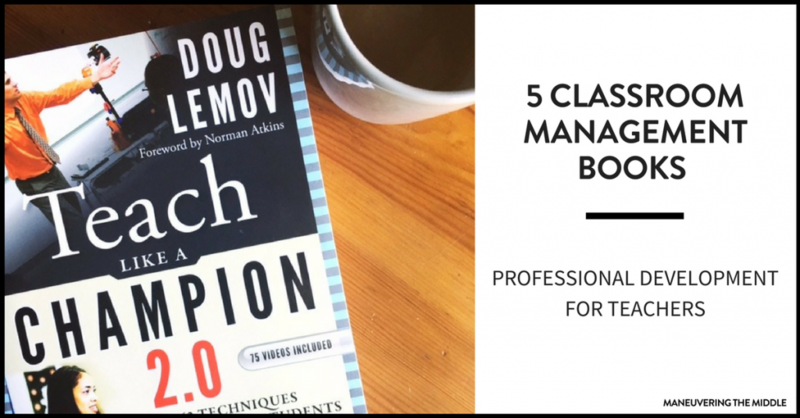 I would love to hear what other classroom management books you have read and enjoyed. 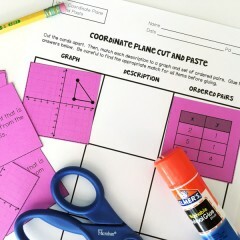 It seems as though finding ideas specific to middle school can be tricky. I love your blog. Thank you for the thought and quality of your entries. 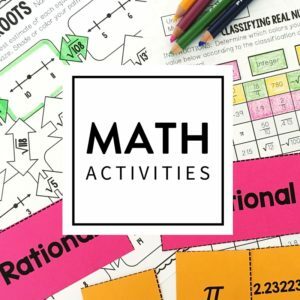 I do not teach math, but there is so much here for everyone.